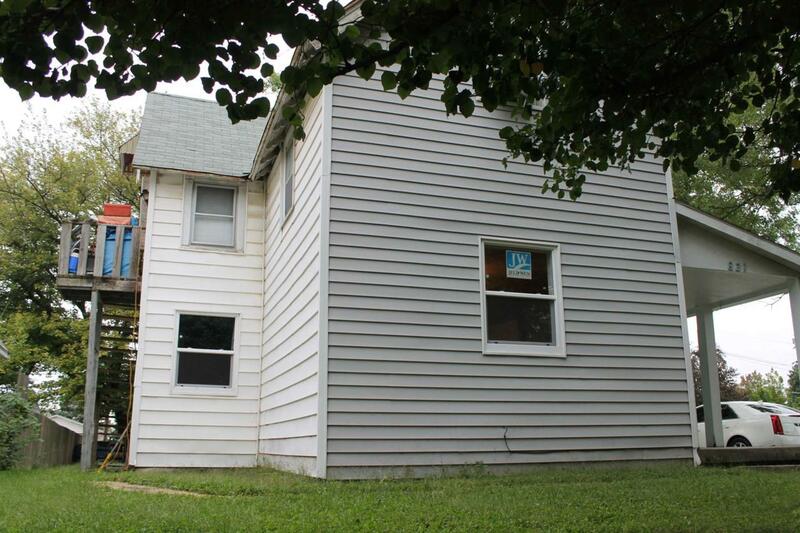 Beautifully renovated main level of home! Enjoy two bedrooms and a nice living space and large kitchen. 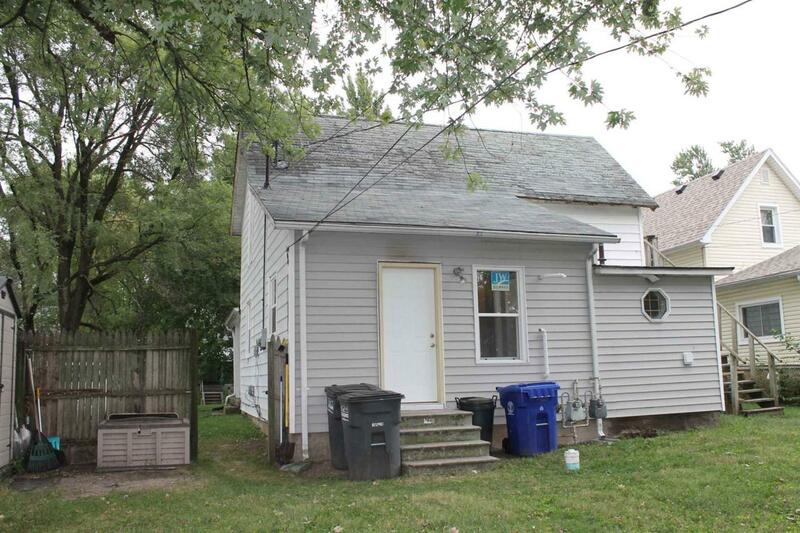 Home sits on partially fenced, private yard with quaint covered front porch. Updates include new paint, windows, carpet, lighting, ceiling fans, kitchen cabinets, counters, bath fixtures and flooring. 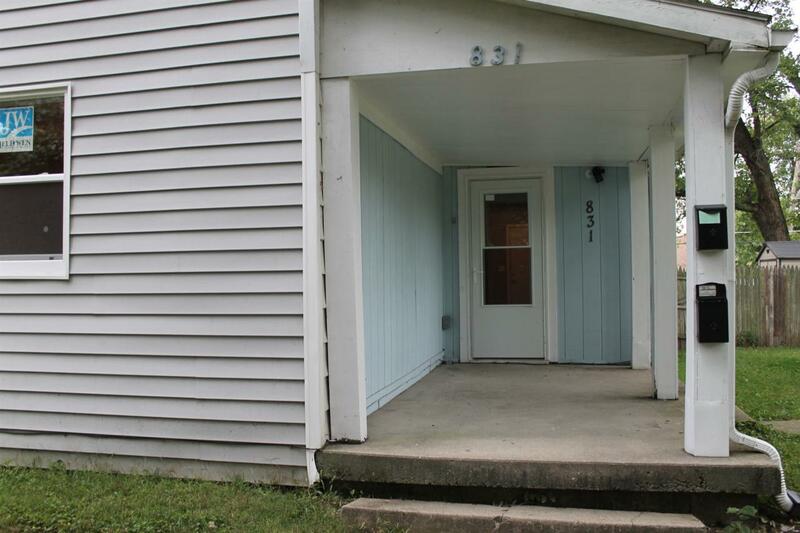 Upstairs 1-bedroom unit with separate entrance can be used as an income producing property! Upstairs could also be added back to the main house living space. Stairs are still intact. Just need to remove drywall and put in some trim! Listing courtesy of Julie Borden of F.C. Tucker, Miles Realty.